Thursdays 5 p.m.-7 p.m. live on WVUD. Always available on the Blue Hen Sports Cage podcast. 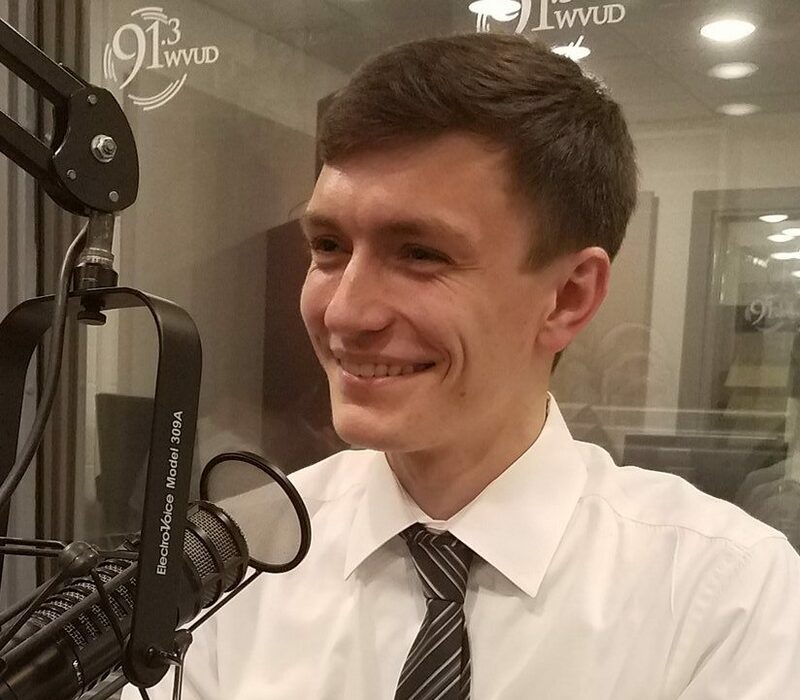 Brandon Holveck and Jake Lampert discuss the latest in Delaware, collegiate and professional sports, with guests from the university community on WVUD’s flagship sports talk radio show. 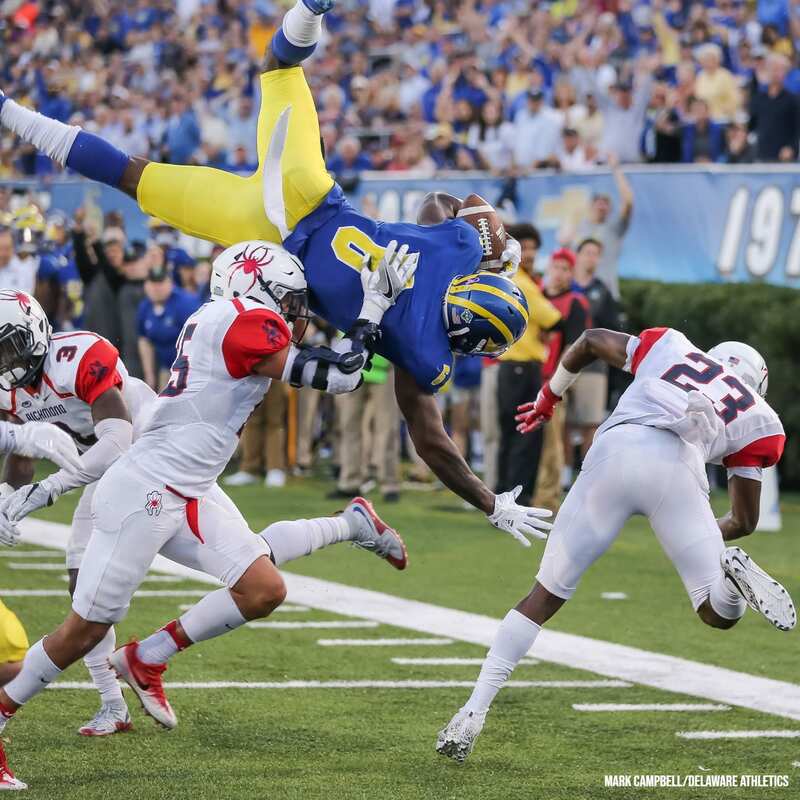 Sundays during football season on the Blue Hen Sports Cage podcast. The number one podcast in Delaware. Brandon Holveck is joined by a rotation of WVUD Sports broadcasters to break down every game the day after the score goes final. Sports, culture, entertainment, politics. It all intersects on Uncaged. 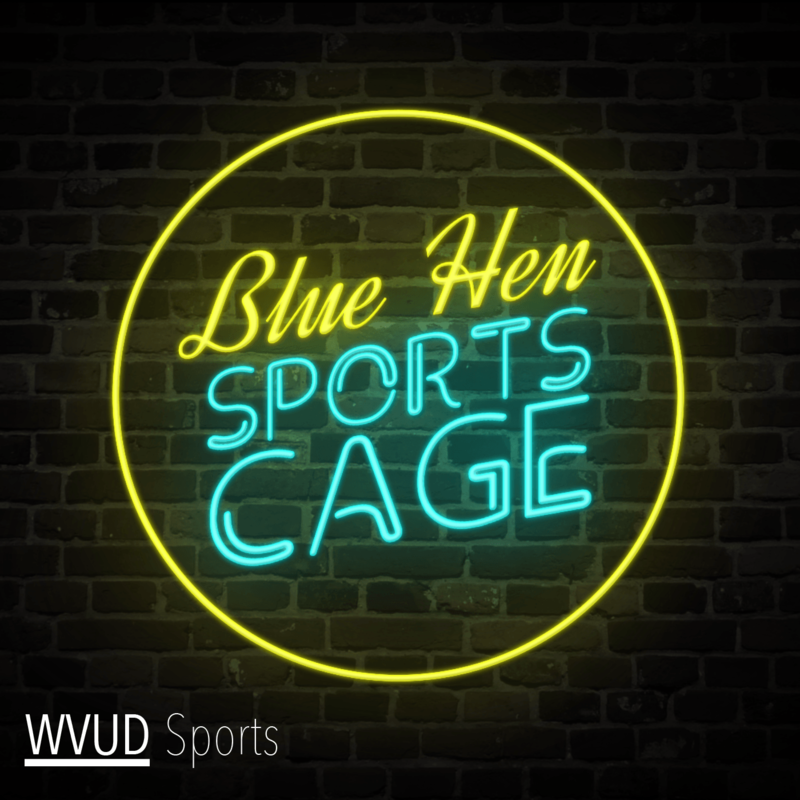 Season 1-3 are available on the Blue Hen Sports Cage podcast. 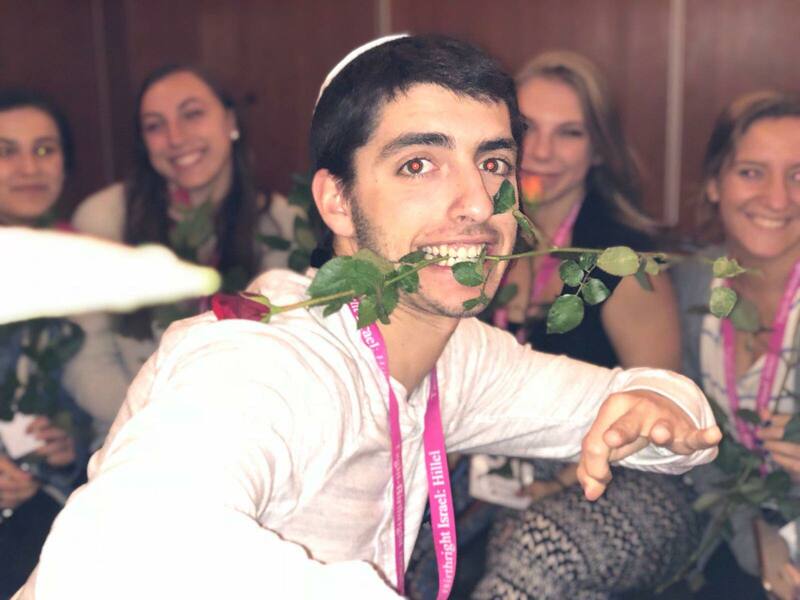 Ahmed Qadri and Jake Lampert host and are joined by weekly guests. 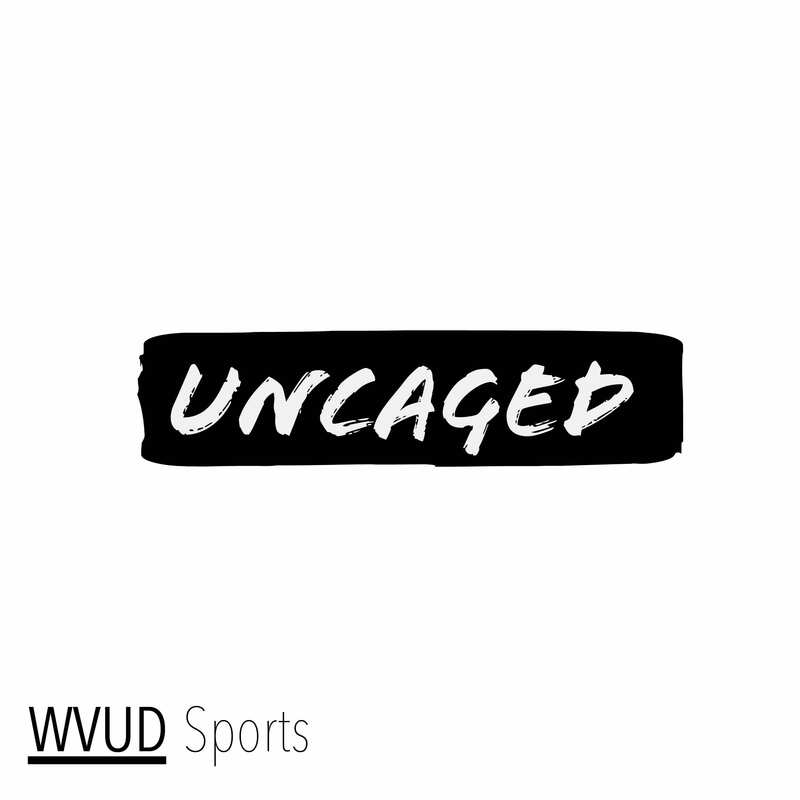 Uncaged has moved to its own feed for season four.